Each week, legendary Philadelphia radio personality Michael Tearson leads a musical journey through the music that shaped a generation. This free-form program concept is a throwback to the late 1960's when dj Dave Herman first brought Album Oriented Rock to the Philadelphia airwaves on FM radio at 93.3 WMMR. 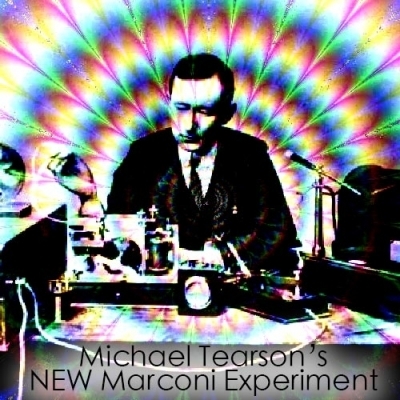 The Marconi Experiment was a success and Michael Tearson has carried the torch ever since. Michael Tearson's Marconi Experiment explores the depths of his musical universe and airs weekly on The Plateau on Saturday 8 am and Sunday 6pm.